Section contains Quran recitation audio/mp3 CDs, cassettes, and video DVDs. 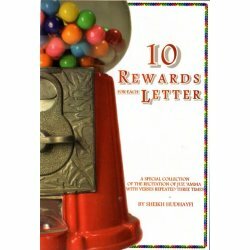 Includes complete & selected Quran recitations and lectures on it's importance. 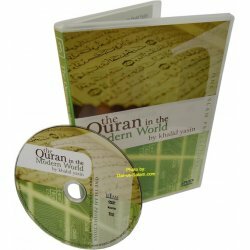 Quran & Tafsir There are 41 products. 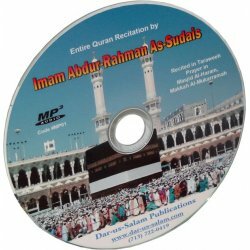 Juz Amma & Dua' recited by Shaikh Ahmad Al-Ajmi/Ajamy/Ajmy on 1 Audio CD. 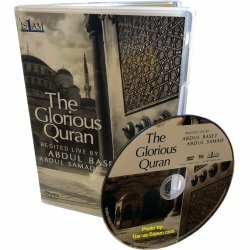 Audio CD includes Azan, Surah Fatihah, Yaseen, Ar-Rahman, Al-Mulk, Al-Waqiah and Dua Khatmul Quran.Recitation by the renowned Imam of Haram Makkah, Sheikh Abdur Rahman al-Sodais (Sudays, Soudais, Sudais). 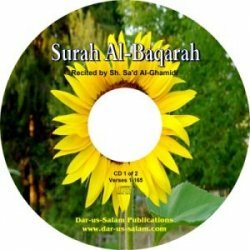 Audio recitation of Surah Al-Baqarah of the Noble Quran by Sheikh Saad Al-Ghamidi. Each CD is divided in to 7-10 minute tracks. 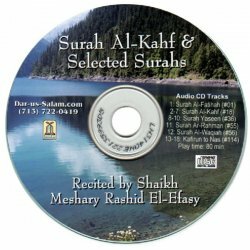 Complete audio recitation of the Holy Qur'an, in Arabic, from the famous Qari Shaykh Abu Bakr al Shaatri (ash Shatari). Complete tarteel recitation of the Holy Qur'an, in Arabic, from the famous qari Shaykh Ahmad al-Ajamy (Ahmed Ali Al-Ajmi/Ajmy). 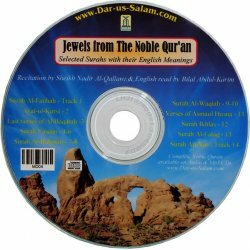 This CD has the recitation of the complete Juz Amma -Part 30th of the Quran read in the beautiful voice of Shaikh Mishary Rashid El-Efasy.In addition, it contains a heart softening 15 min Dua' Khatamul Quran by the sheikh. 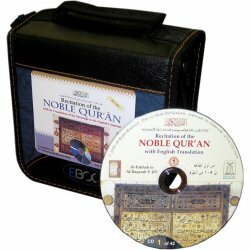 This beautiful audio CD set contains recitation of Juz Amma (Para 30) and part of Tabarak (Para 29) from the Noble Quran with by verse by verse English translation. Recitation is done by Sheikh Nadir Al-Qallawi and English read by Bilal Abdul-Karim.